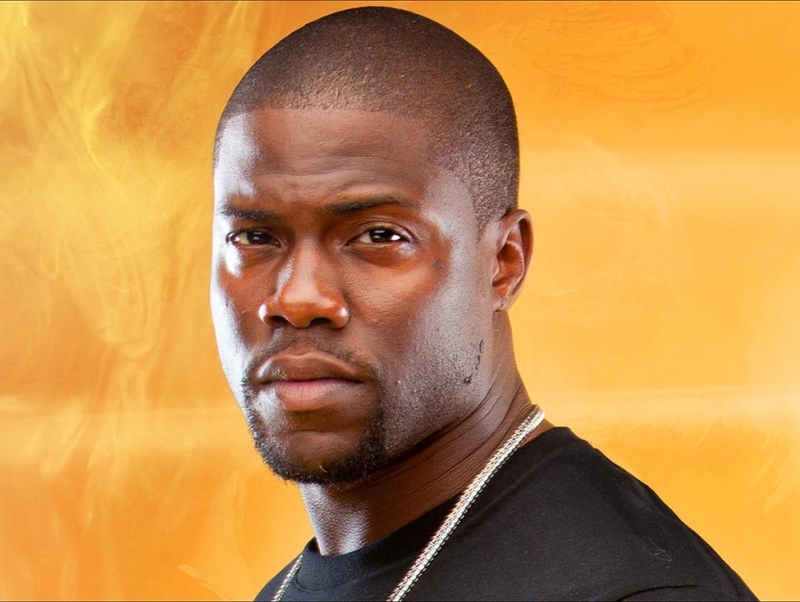 Kevin Hart is a stand-up comedian and actor from Philadelphia who spent most of the early 2000s playing small roles in movies before landing a gig with ABC as the executive producer and star of the television show The Big House. Though the show lasted only six episodes, he became widely recognizable after appearing in a series of eBay commercials in 2009. The same year, he starred in his first of several TV specials for Comedy Central and made his first guest appearance on Modern Family in 2011. Hart took home the coveted MVP trophy during the 2012 NBA Celebrity All-Star game and occasionally joins the cast of Chelsea Lately as a round table guest.